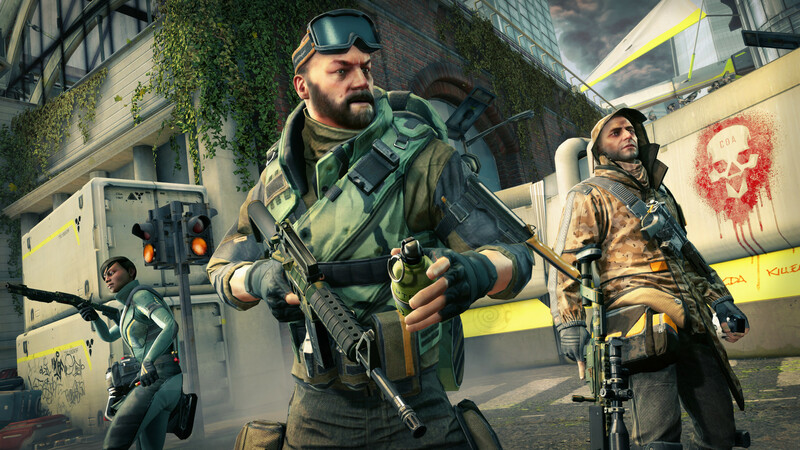 Dirty Bomb is officially winding down, it would seem. 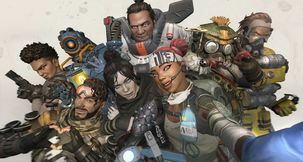 It has been two years since Splash Damage, the developers of the absolutely legendary Wolfenstein: Enemy Territory, and the more niche Enemy Territory: Quake Wars, bought out the rights to Dirty Bomb, but as it turns out, they're moving on to other projects. 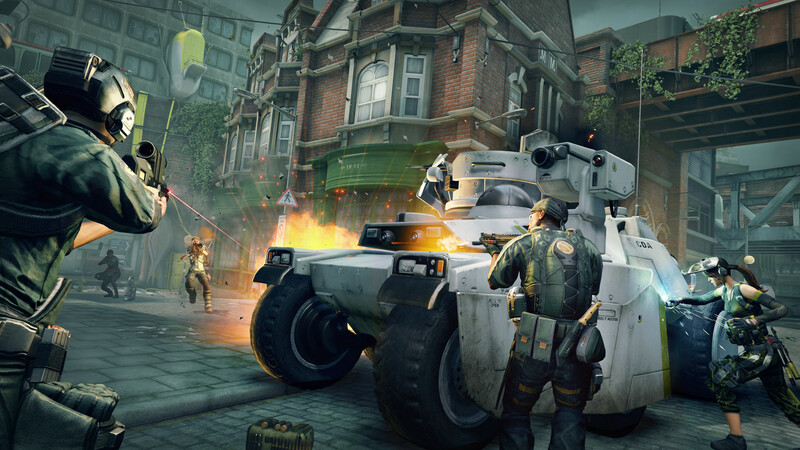 According to their latest blog post, Splash Damage are going to have to move on from Dirty Bomb with a heavy heart, even though the game simply wasn't as big of a success as they had hoped it to be. 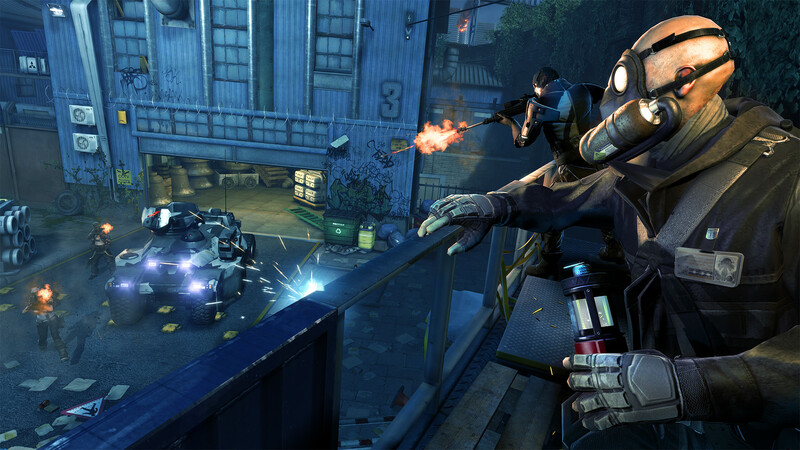 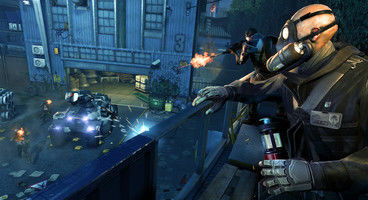 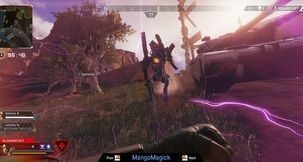 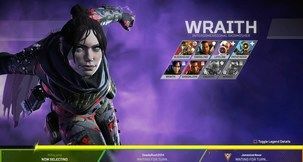 In the post, Splash Damage cite certain challenges that they found themselves incapable of overcoming, following their acquisition of the Dirty Bomb IP, and that they cannot financially justify continuing to work on this project that they had always hoped to develop. 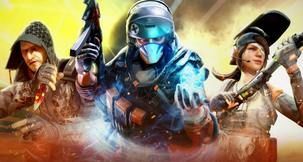 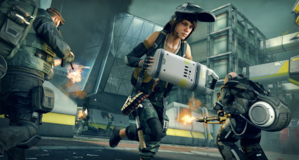 Even though there will be no new content coming out for Dirty Bomb, Splash Damage promise that the servers and all related services will remain up and running for as long as there are people playing the game, and they will refund all those who purchased the All Merc Pack DLC by 31st of January, 2019. 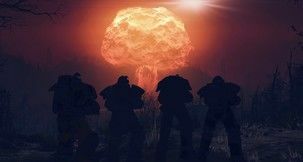 While there's not much word on what sort of projects might Splash Damage be secretly working on, we do have a hint that it's a survival horror kind of experience. In any case, be sure to stay tuned for more news on the upcoming projects of this old-school game development studio.